Our range of products include rotary gear pumps, gear pumps, rotary twin gear pumps and internal gear pumps. 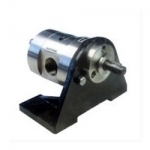 We are a trustworthy firm that is engaged in manufacturing, supplying and exporting Rotary Gear Pumps. The offered products are used for handling and transferring any kind of viscous liquids. These products are required for handling substances like wax, which needs to be turned into fluid prior to moving them. Backed by rich industry experience, we are manufacturing, supplying and exporting a vast array of Gear Pumps. The products made available by us are manufactured employing cutting edge technology. 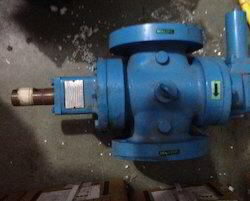 All these pumps are available in various sizes and specifications at market leading rates. 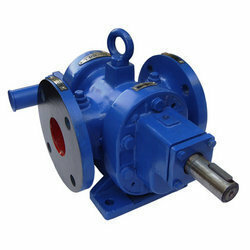 Owing to our rich industry experience, we are manufacturing, supplying and exporting qualitative Rotary Twin Gear Pumps. We manufacture these products using best quality material so that our clients attain maximum satisfaction by quality-approved range. To ensure their safe transit, we pack these pumps in premium quality packaging material. 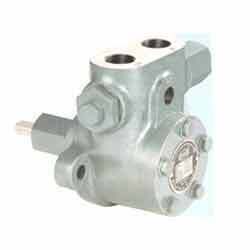 We manufacture, supply and export superior quality Internal Gear Pumps. These products are manufactured using graded cast iron procured from trusted vendors. Our range produces maximum vacuum determined by the cavity between the gear teeth. The offered pump runs liquid up to five hundred viscosities and can withstand up to temperature two hundred degrees.